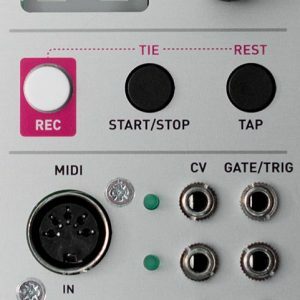 With a background in software engineering and digital signal processing, Émilie Gillet started designing and building synths in 2009, with a goal of releasing all their creations as open-source projects. 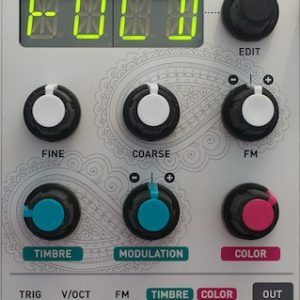 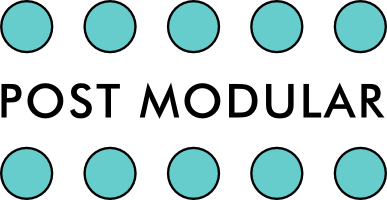 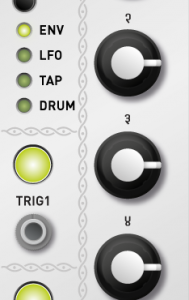 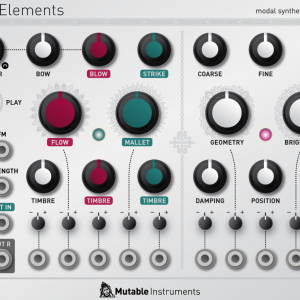 Some of them, like the Shruthi monosynth, became popular DIY kits. 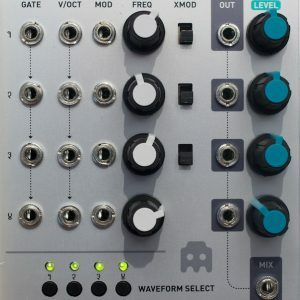 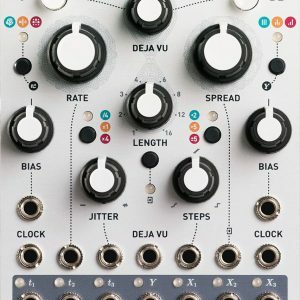 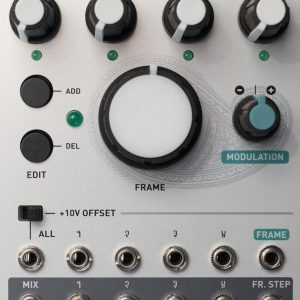 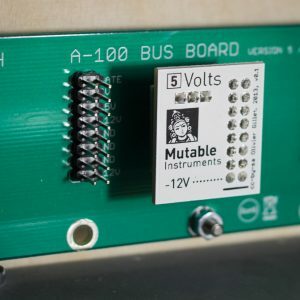 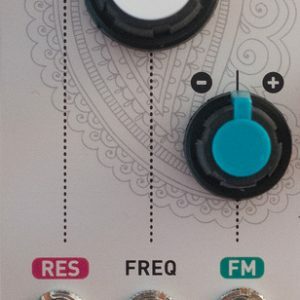 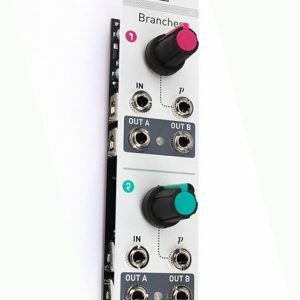 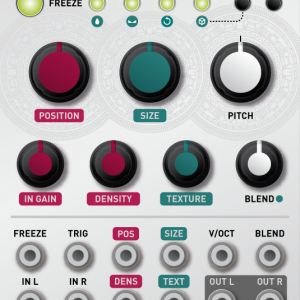 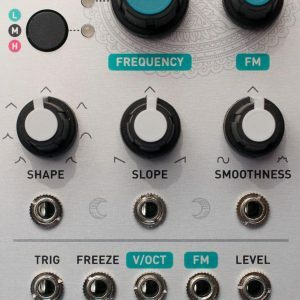 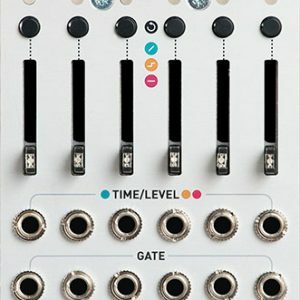 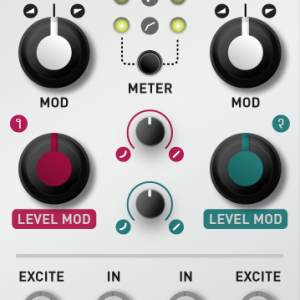 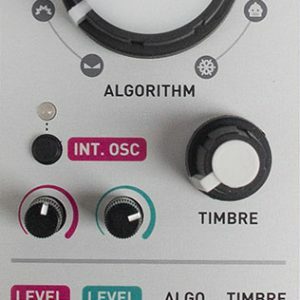 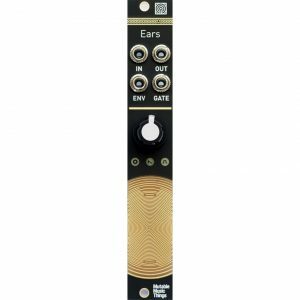 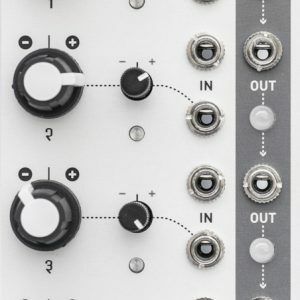 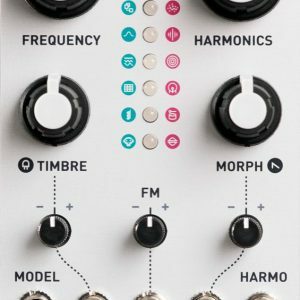 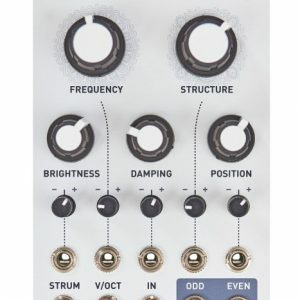 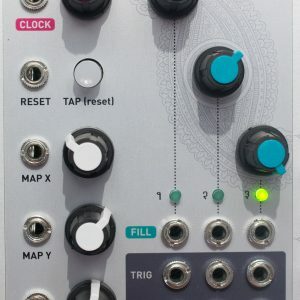 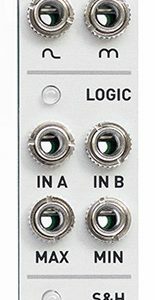 In the last years Émilie has focused on developing a complete system of Eurorack modules centred on interests in unusual DSP techniques, algorithmic sequence processing, but also in using digital control to push the boundaries of what can be packed in small formats. 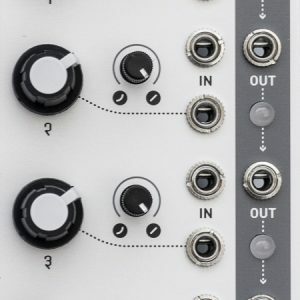 These unique designs have now become highly influential ‘classics’ that are reproduced by other manufacturers and builders in other formats and configurations due to their open-source philosophy. 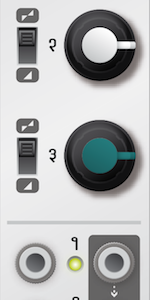 View cart “Blinds” has been added to your cart.